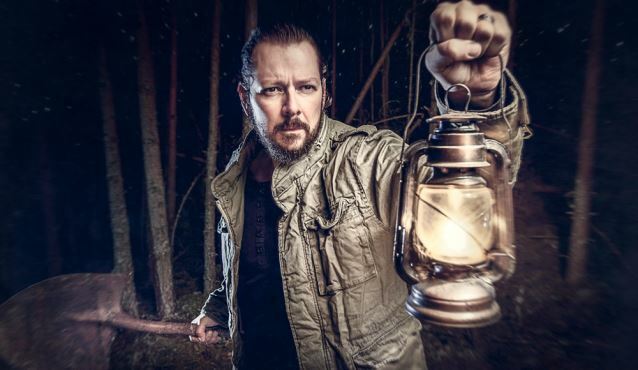 CD Review: Ihsahn – “Das Seelenbrechen” – Burning Fist! Image • November 6, 2013 May 12, 2014 • Burning Fist! 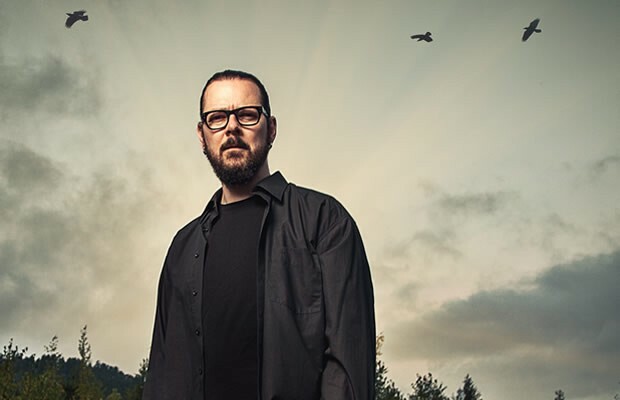 In what seems to me like a very quick turnaround from 2012’s Eremita, Ihsahn is back with a new album entitled Das Seelenbrechen. The Emperor and his backup band (Leprous. 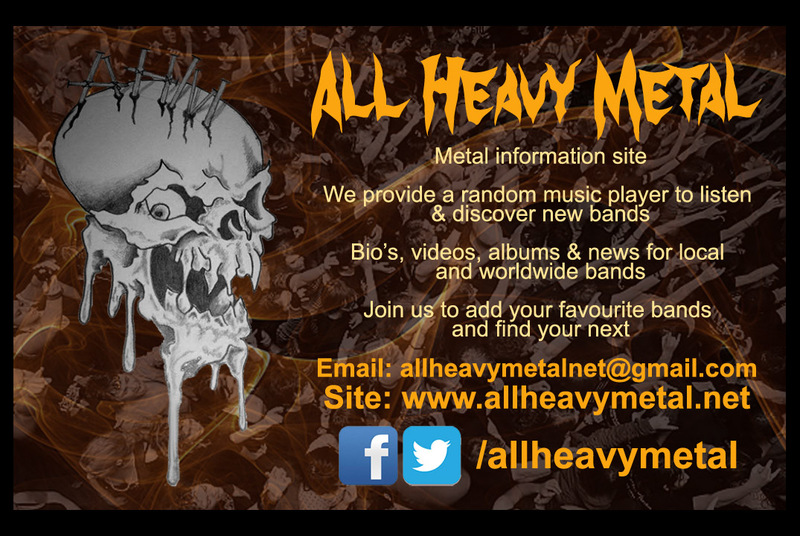 Check them out if you haven’t; they are awesome) are back with more proggy stylings and unexpected turns. Like Ihsahn’s other albums, the syncopation and saxophones are still in full affect; however, Das Seelenbrechen is very unconventional in comparison. The opening track, “Hillber,” is probably as standard Ihsahn as this album gets. At 5:12, it’s one of the longest songs on the album, odd considering Ihsahn’s penchant for long epic pieces. Also, it features clean vocals, giving the listener a sneak preview into the rest of the album. Das Seelenbrechen features significantly more clean vocals than Ihsahn’s past work but they complement the album, which is very mellow overall. “Regen” (I know the chances that he got the name from Final Fantasy are pretty slim, but a girl can dream) and “NaCl” introduce one of the strangest features of Das Seelenbrechen– the keyboard sound. Both tracks open up with a soft piano melody, and both adopt a somewhat electronica feel as they progress. “Regen” eventually builds to a looming, soaring conclusion, resulting in a lovely progression through the song. A few weeks ago, a friend of mine posted a link to a stream of “Tacit” on his Facebook page, and remarked that what the song did was totally unexpected. And it is- the track features a jazzy breakdown about three quarters of the way through the song, and then comes back with the horns for another bombastic finish. Jazz and blues are not musical styles that often appear in extreme metal, but they play a strong role in shaping Das Seelenbrechen, even moreso, I would argue, than in past albums. Another aspect of the album that really struck me was the movement of the drums. To say that the drums propel the music seems obvious, but at times the keyboards feel like they are staying the same beat but the drums are speeding up. The affect is really cool; “Tacit 2” is pretty much a large drum feature. As someone who is quite horrendous on the drums, I don’t always notice them in my music, but this time I felt like they played a very prominent role in creating the shape and progression of the album. In terms of audio, a clean production lends Das Seelenbrechen a very clean and crisp sound. The softer songs have a music box-like quality, and the clear production makes tracks like “See” particularly haunting, as the music takes on an almost echoey feel. This is certainly not the production of In the Nightside Eclipse; of course, Ihsahn’s solo project is also a far cry from Emperor (and increasingly I am starting to really appreciate that). 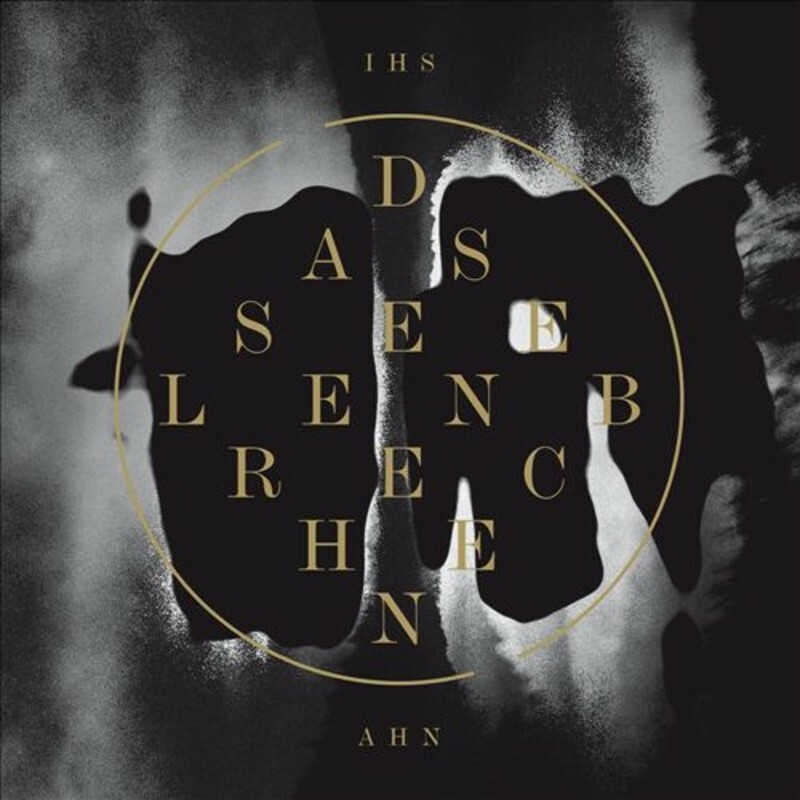 The album artwork for Das Seelenbrechen is also very nice. This image that looks somewhat like a Rorschach test appears throughout the packaging, tying the entire thing together. Likewise, the formatting of the text is really innovative, with the lyrics spaced oddly and divided by the album name in a vertical column. As Das Seelenbrechen means “The Soul Break,” this “broken” formatting fits the feel of the album exceedingly well. And of course, we can’t forget the stunningly gorgeous pictures of Norway, which embody the haunting melodies and misty atmospheric parts of the album. Overall, I love Das Seelenbrechen. At first I wasn’t sure how I felt about it, although I was sure that I liked Eremita more. Now, after spinning it all week, I’m questioning how I feel about that statement. Das Seelenbrechen is a whole other animal than its predecessor, providing a mellow yet haunting vibe that is elucidated by the clean vocals and stripped down keyboard sound. Once again, Ihsahn has delivered us a very solid album, well-crafted and experimental. Posted in ReviewsTagged Black Metal, Blackmetallurgy, CD, Das Seelenbrechen, Experimental, Ihsahn, metal, Prog, Progressive, Review, rockBookmark the permalink. I loved After and really enjoyed Eremita but I wasn’t sure I could be bothered with this one. I like the track you posted though and your review has definitely got me interested though so I think I’ll have to pick it up soon.